A.k.a. 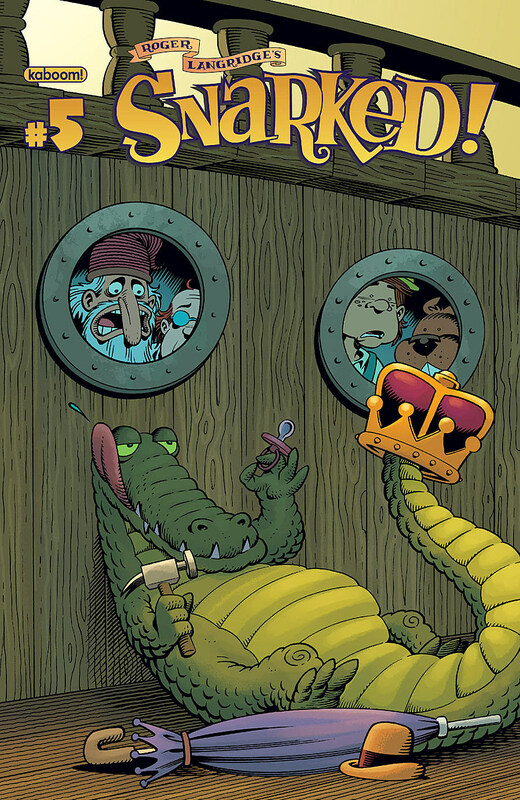 Zootanapuss #2, if you get the alternate cover--yes, it's Dave Sim doing a Zatanna parody. Last issue even had a whole lot of Sim hand-lettering, for the first time in a long time. That doesn't sound like a big deal, but for those of us who think Sim is one of the all-time great letterers, it's been disconcerting to see him switch to a typeface for the last four years. Matt Fraction and Salvador Larroca. Third Wednesday of the month--you can set your watch by them. ^ % IS THAT ALL THERE IS? 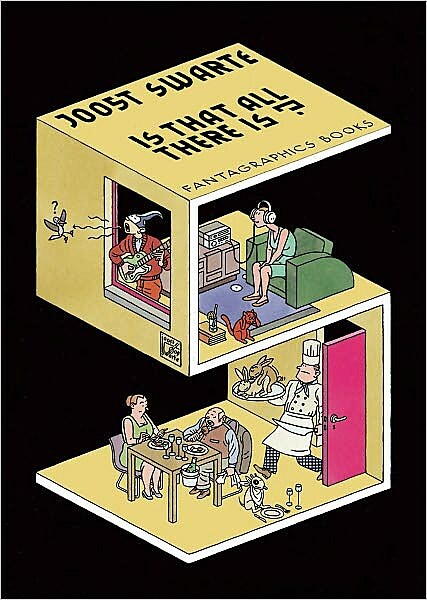 The semi-complete comics works of the remarkable Dutch cartoonist (and designer, and architect, and Tintin aficionado, and the guy who came up with the term "ligne claire") Joost Swarte. Fantagraphics originally announced this project for 2007 (under the name Modern Swarte), and its scope has gradually expanded since then. There are, in fact, some deliberate omissions--this volume doesn't include his kids' book series "Katoen en Pinbal," and mail-order copies from Fantagraphics come with an extra 12-page minicomic of early material called "Actually, That Wasn't All There Was." John "Derf" Backderf (who also draws the alt-weekly strip "The City") went to high school with serial killer Jeffrey Dahmer, and has periodically revisited their acquaintance in comics--first in a 1997 issue of Zero Zero, then in a self-published 2002 one-shot, and now in this 224-page book. 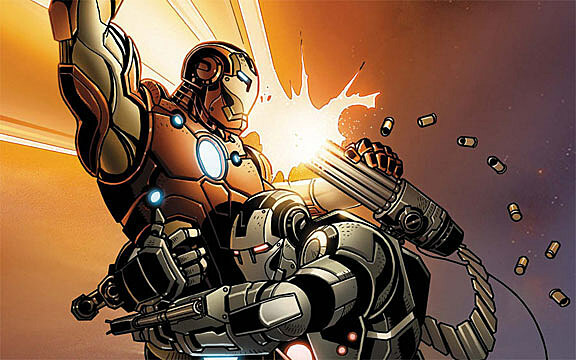 Brian Michael Bendis writes, Mike Deodato draws, they fight the Dark Avengers. You know. Also this week: the Bendis-written Avengers #22, which was (as with last month's issue) solicited as being drawn by Daniel Acuña but appears to actually have art by Renato Guedes and Jose Wilson Magalhaes.